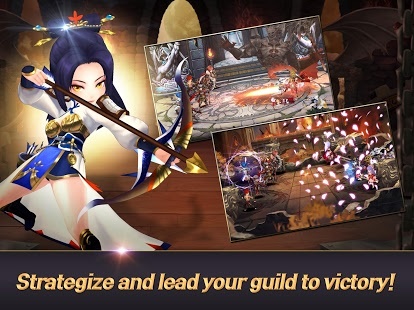 – Power Up, Rank Up, and Gear Up to prepare your heroes in their quest for Ladenberg. 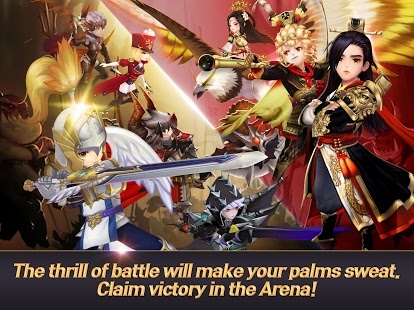 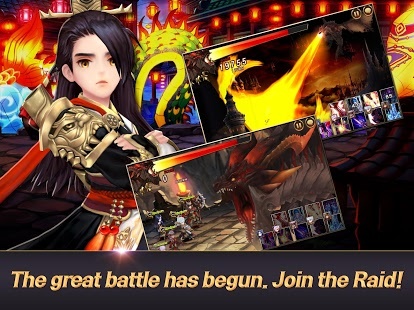 – Customize your Team’s Formation and manage Skills to strategize for the upcoming battles. 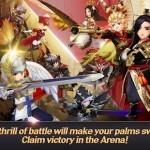 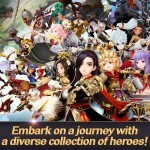 – Celestial Tower: Challenge to your limit as you battle levels of increasing difficulty! 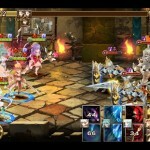 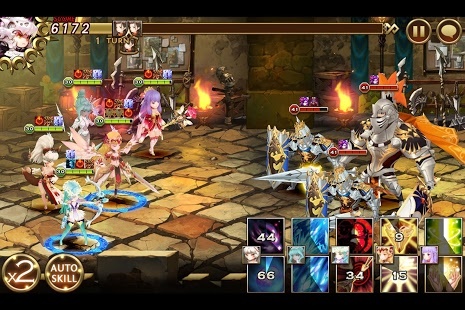 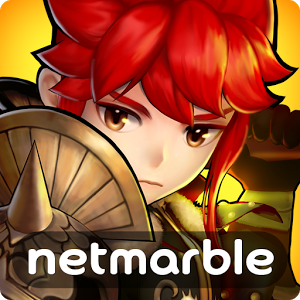 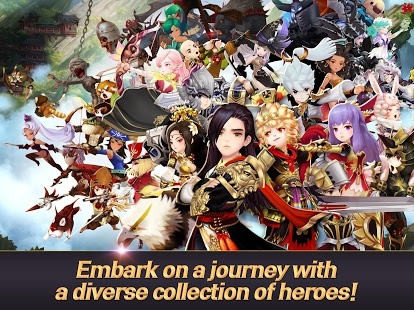 – Daily Dungeon: Gain a variety of Hero Supplements when you show your strength. 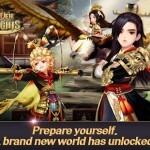 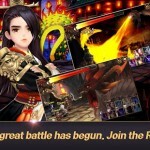 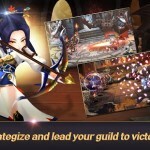 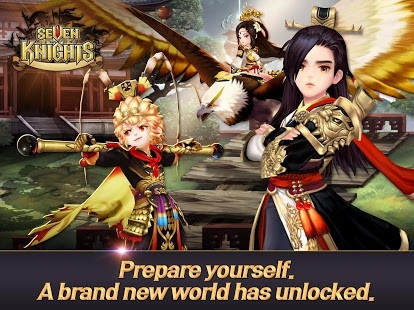 – Castle Rush: Cooperate with your guild mates to earn the honor of being the Best Guild!